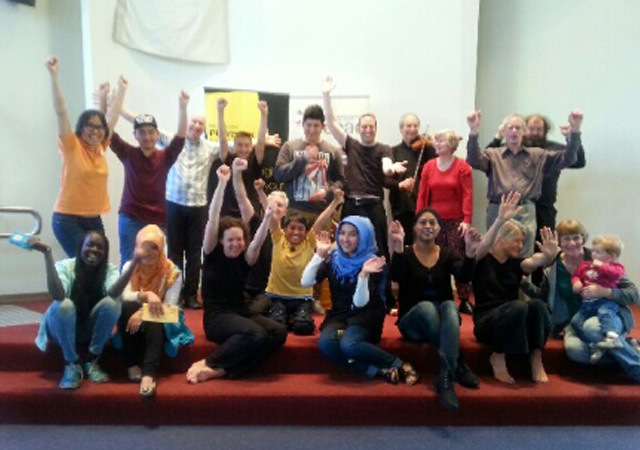 Melbourne Playback’s unique approach has led to some wonderful collaboration with various companies, organisations, schools and groups. Here we showcase our recent work. Melbourne Business School curates a program of Personal Effectiveness workshops for students undertaking their Masters of Business Analytics. 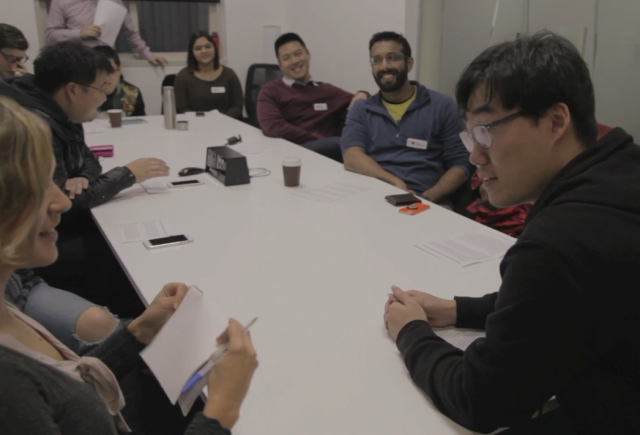 As part of the program, Melbourne Playback facilitates a series of experiential workshops to give students tools to communicate more effectively in a range of business settings. 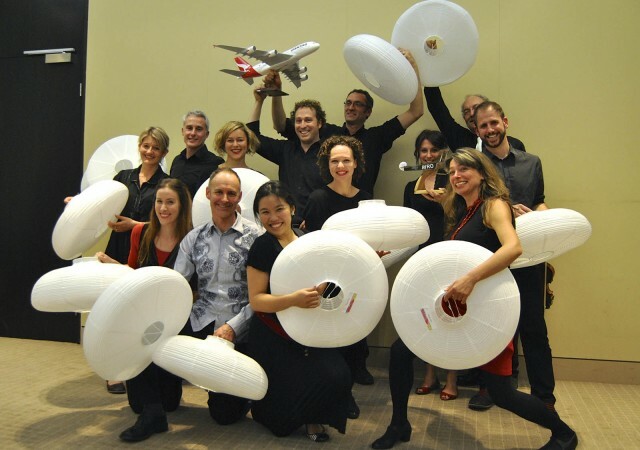 Melbourne Playback Theatre Company is proud to have worked with Qantas as the airline reinvigorates its airport service culture. As part of a holistic change process, Melbourne Playback delivered experiential learning programs for over 4500 ground operations staff, supervisors and managers. Researchers at Melbourne University identified a need for stakeholders in the disability sector (including disability and health services, government, schools, and philanthropic organisations) to better understand the experiences of parents of children with disabilities. NAB is a financial services organisation with over 12 million customers and 50,000 staff. The NAB Collections High Potential Program accelerates training for managers identified as future leaders in the organisation. A training program was required to learn communication skills and integrate them practically in an engaging way. 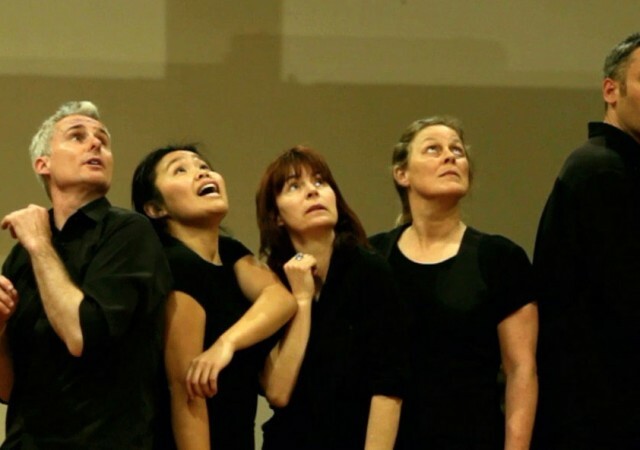 Southern Ethnic Advisory and Advocacy Council (SEAAC) and Melbourne Playback Theatre Company created an innovative program that engaged newly arrived young migrants living in the City of Case called SeaACT (SEAAC Theatre). 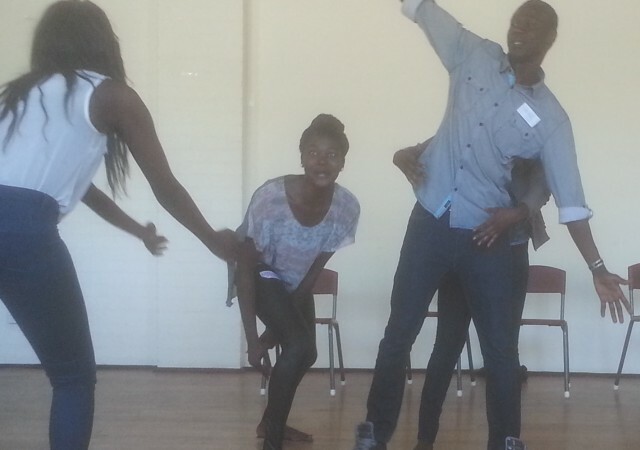 The Creating Community Justice Project was an initiative of the African Community Justice Program, and aimed to improve connections and understanding between the justice system and young African Australians in Melbourne’s inner west. 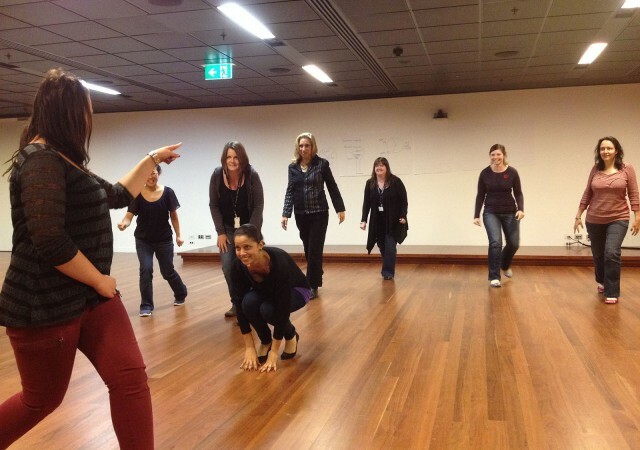 The ability of the team to engage, inspire and really help the group learn about the strength of their emotions, and the positive impact this has on others in the organisation is the major reason Melbourne Playback is a key part of our development.